Church Hill Intermediate School: Spotlight - The Scholastic Book Fair Is Coming To CHIS! 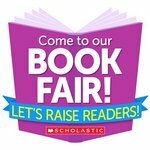 The Scholastic Book Fair Is Coming To CHIS! 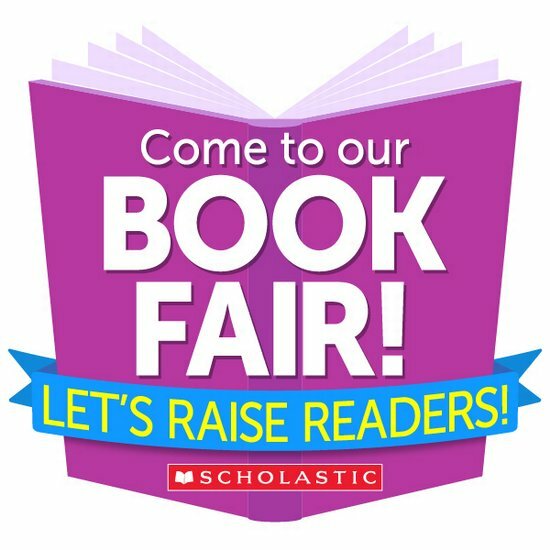 The CHIS Book Fair starts Monday, Oct. 29 and runs through Friday, Nov. 2, with online ordering starting on Oct. 24th. The book fair will be open throughout the week, during our fall festival and before and after school. To see a copy of of our book fair flyer, please click here.